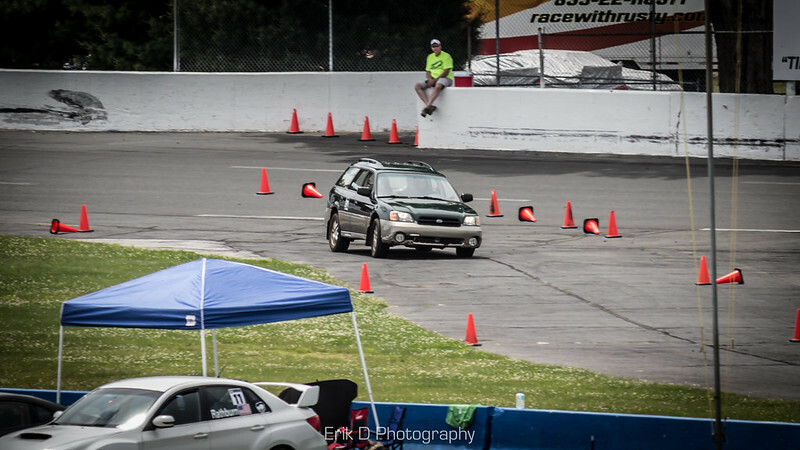 Stafford Motor Speedway - Stafford Springs, CT"
date for 2016 is June 12th. rasterman and MAINIAC OB like this. Redcam1's 2002 Outback Wagon Base 3/18/15 HELLA 500s!!! so I guess taking a BRAT is out. LOL 140+ tires on a stock BRAT lol yeah…. you could bring one and put it in "da show"
edit: and I found another, as the big 1980 brat comes with a tear drop trailer,...(I guess they are different, unless the owners update the bumpers and rim color,...and both have a white matching mini brat). 2017 date is Sunday June 25th. I am thinking they should do a 2nd January meet, with autocross for those with snow tires. 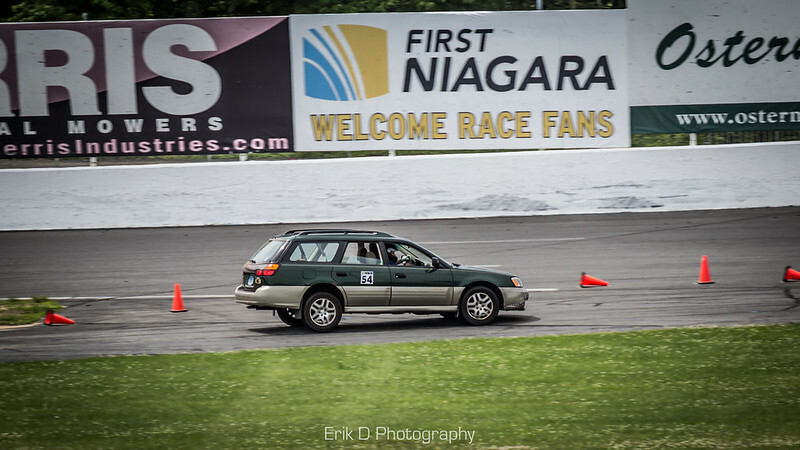 June 30th 2019,...."sunday, sunday, sunday"
anyone going and/or doing the autocross. ?